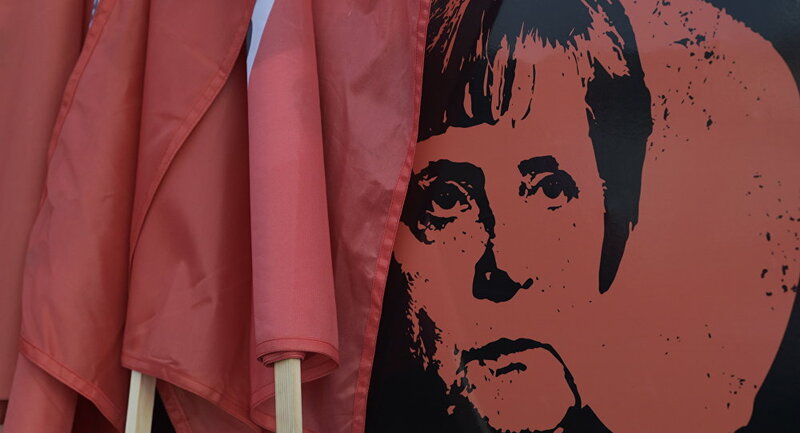 According to the poll, Merkel’s support totals 60 percent. She is followed by the Christian Democratic Union (CDU)’s leader Annegret Kramp-Karrenbauer and Greens co-chair Robert Habeck, with 55 percent and 50 percent of approval rating respectively. Among the top 10 politicians are Vice Chancellor Olaf Scholz; Greens co-chair Annalena Baerbock; Foreign Minister Heiko Maas; Die Linke leader in the Bundestag, Sahra Wagenknecht; Free Democratic Party (FDP) leader Christian Lindner; and Defense Minister Ursula von der Leyen. Meanwhile, the poll showed a drop in support for the Christian Social Union in Bavaria (CSU) compared to September. CSU leader and Interior Minister Horst Seehofer lost 11 points and did not enter the top 10 of politicians, securing only 25 percent of support. The support for Bavarian Minister-President Markus Soeder similarly fell by 11 points to 31 percent. The survey was conducted among 1,007 respondents on December 19-20, with the margin of error not exceeding 3 percent.